by 90MinuteCynic | Football Pod.. 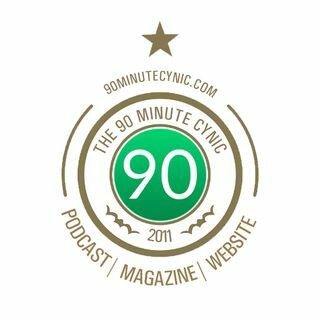 Welcome to the 90 Minute Cynic Podcast (@90minutecynic) with host Chris Gallagher joined by a panel of Louis McCaffrey, Chris Sermanni and Christian Wulff. We answer questions from twitter.